The most recent mail I've received, besides care packages from my mom (thanks Mom! 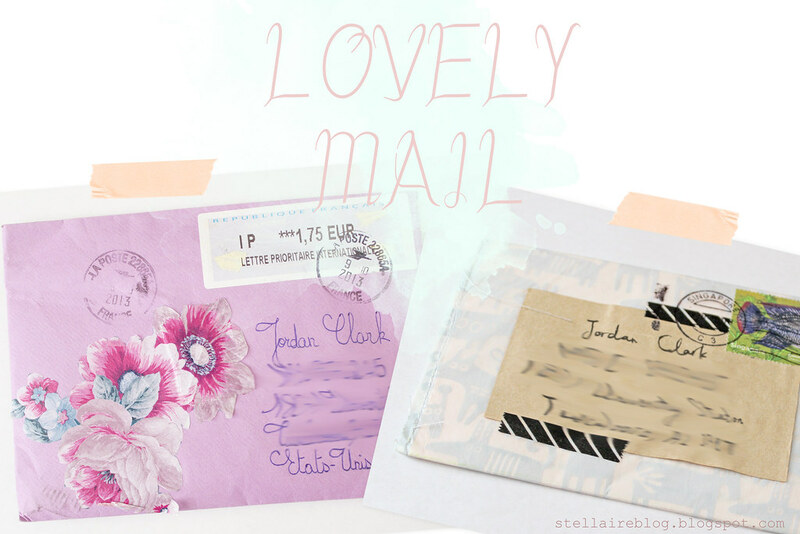 ), are beautiful letters from my pen pals! It's so exciting finding one of these in my mail box! 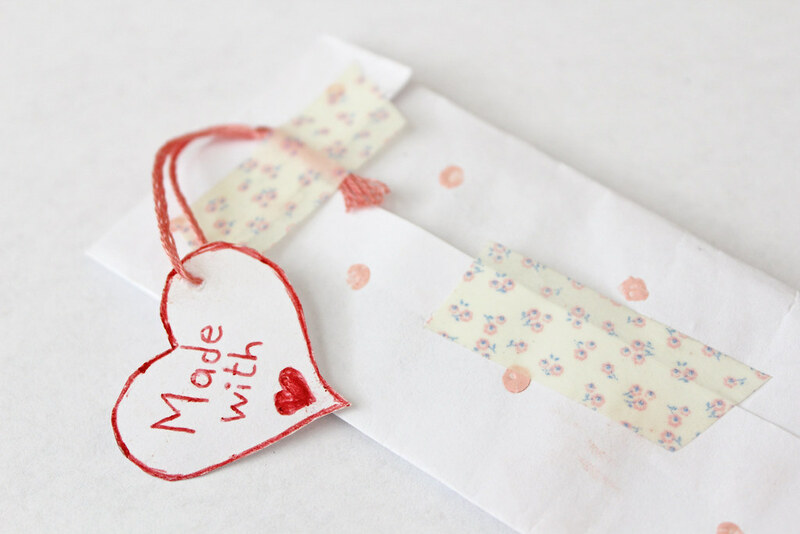 Gwen's envelope was stitched wax paper, embellished with kraft and washi tape! 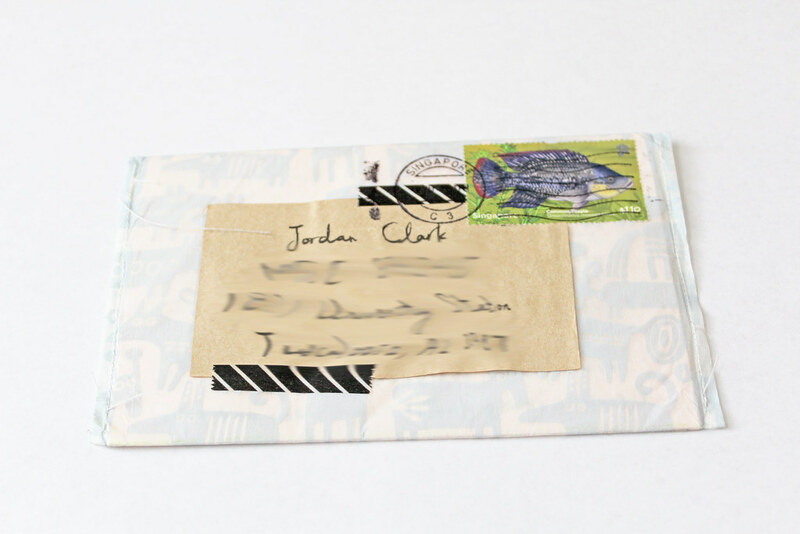 And of course her gorgeous handwriting adorned the back. 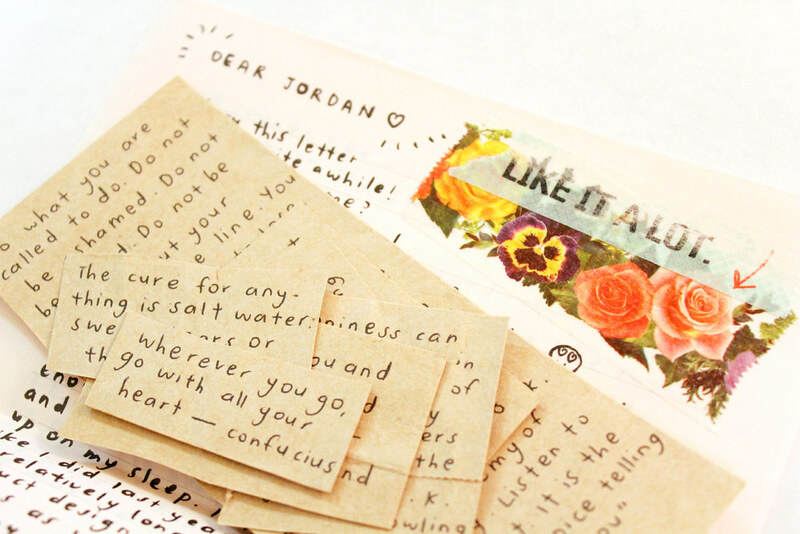 A lovely letter and floral washi tape, I'm in love! 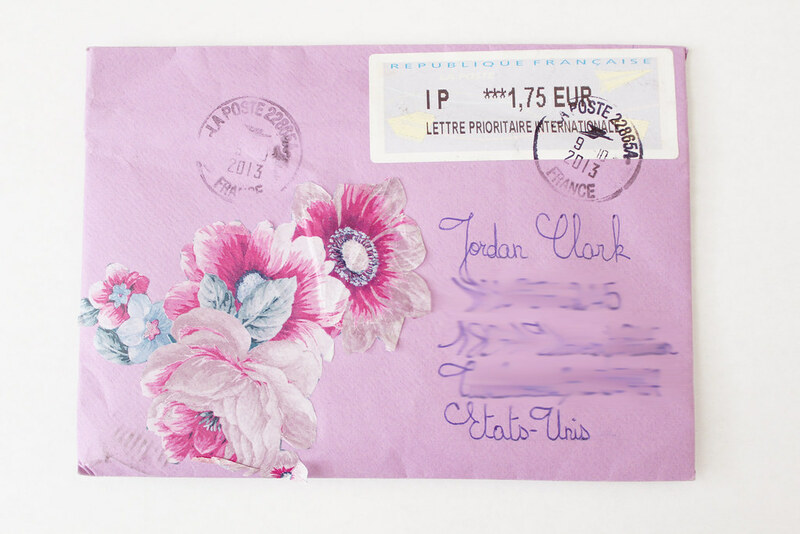 Elisa's (Petit Bretzel) letter was in a pretty, lavendar floral envelope and her handwriting is so darling as well! Look at all the fun things she sent me! How adorable are these little kitties?! I LOVE them so much! 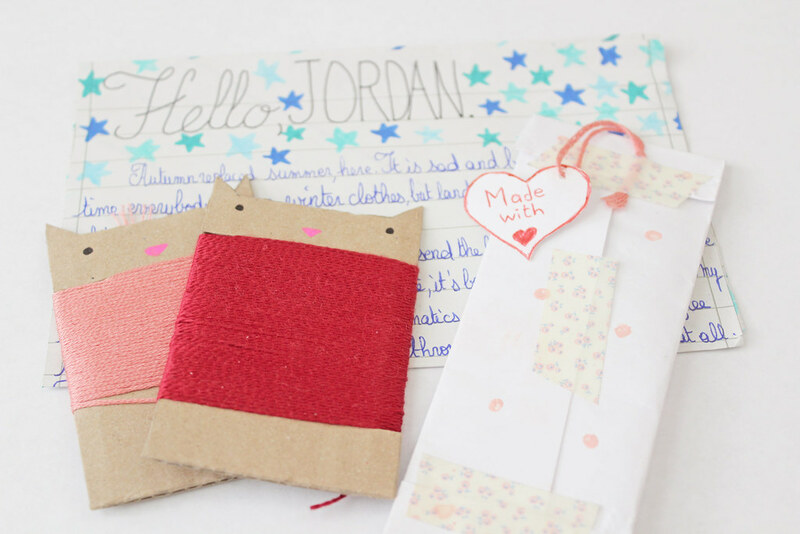 There was also this cute little package, with a tiny tag and pretty tape! 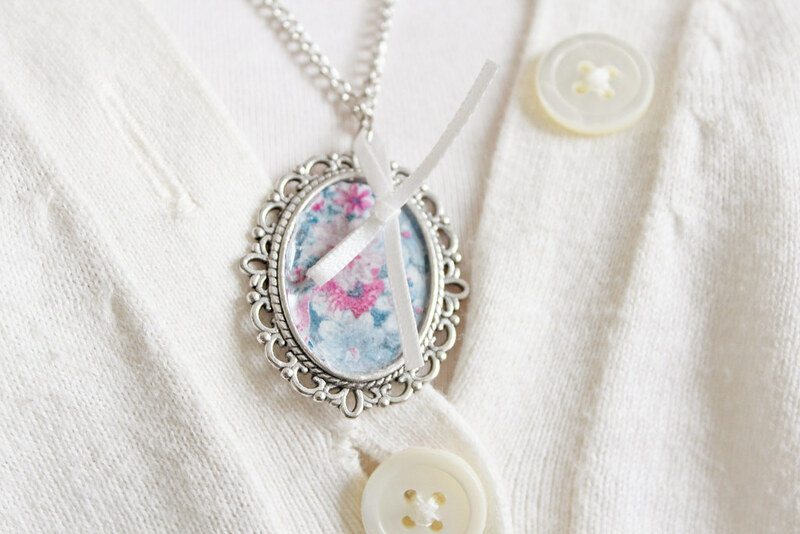 Inside was this beautiful handmade floral necklace! Of course I put it on as soon as I opened it up, it is one of my new favorite pieces of jewelry! 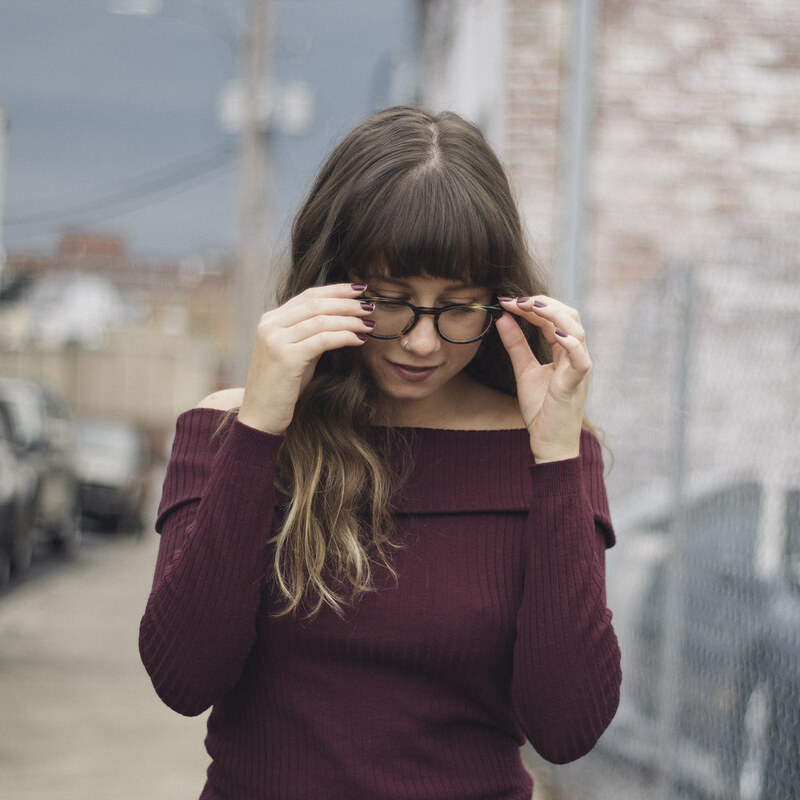 Oh, Jordan ! Your photos are so pretty! ♥ I love them. 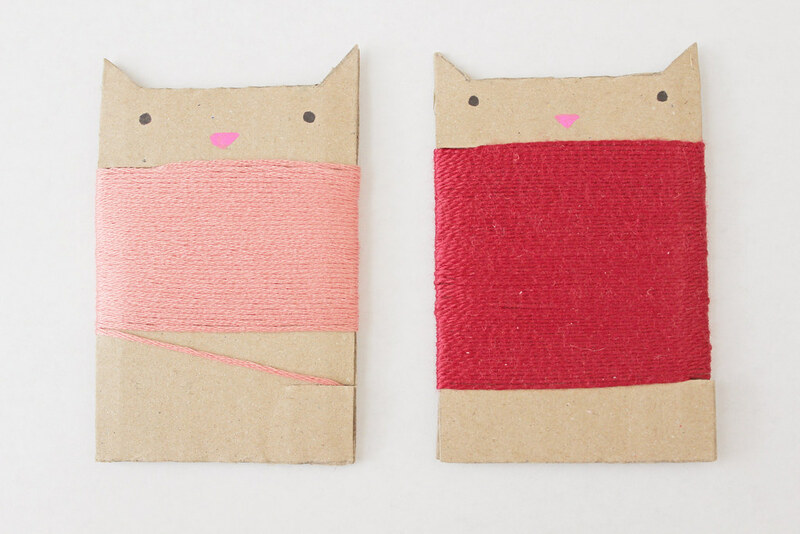 These are just darling~ The embroidery floss kitties are so cute!